Nature never intended for you to feel like you’re coming apart at the seams. But the harsh reality is that our environment has changed. Your body can’t keep up with our frenetic industrial world on its own. The chemicals … the toxins … the stress … put them all together, and you’ve got a recipe for intense menopause. With symptoms like your grandmother or even your mother never dreamed of. 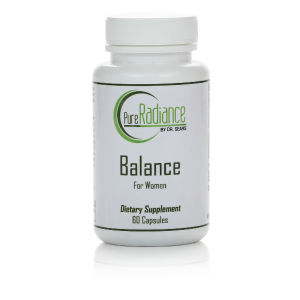 “But you can sidestep this modern menopause misery with the one supplement that can restore complete balance to your life.You’ll begin to feel relief … you’ll start to feel like your old self again. The hyaluronic acid that occurs naturally in this remarkable serum gives your skin firmness, elasticity and flexibility … which helps to prevent and reduce wrinkles and fine lines. Plus, it soothes, hydrates and softens your skin. You can be among the first to experience this Amazonian beauty secret! Balance is a natural gel for all skin types, and comes with a full no-hassle money back guarantee if you’re not completely satisfied with the results. 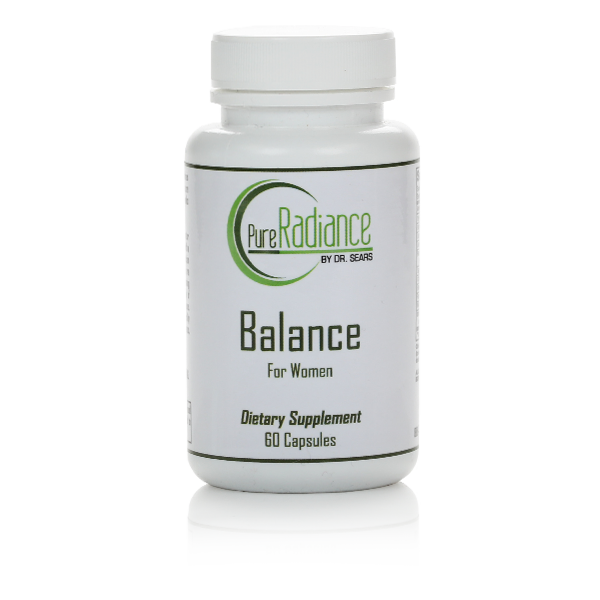 Try Balance today and knock menopause down to size!